Preconstruction to be built. Once buyer contracts. Pictures are of si Iliad model and this is vacant land.AAA amazing Englewood location. 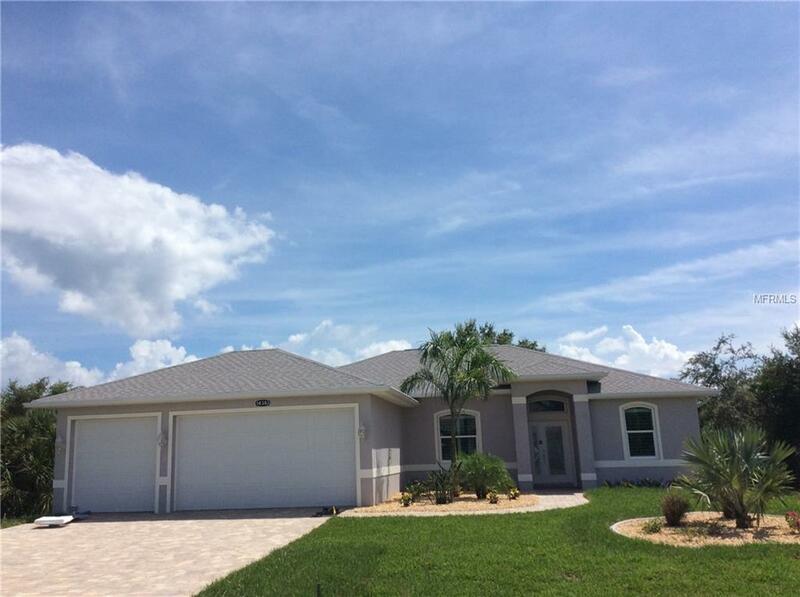 Beautiful custom siesta model offering three bedroom two bath, huge great room with soaring cathedral ceilings open up to custom kitchen dining room and kitchen nook. Triple go away sliders lead to large lanai. Master suite with French doors to outdoor living area with walk-in closet walk-in shower and his and her vanities. Wood cabinetry throughout granite tops 9 foot 4 ceilings are just some of the exceptional custom featured offered in this model. 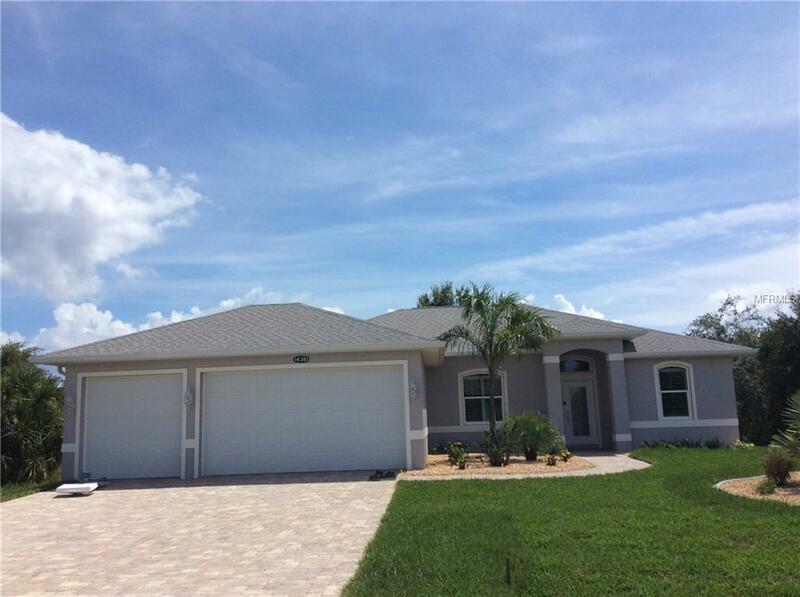 Located minutes to Manasota Key, Englewood beach, and world-famous Boca grande. 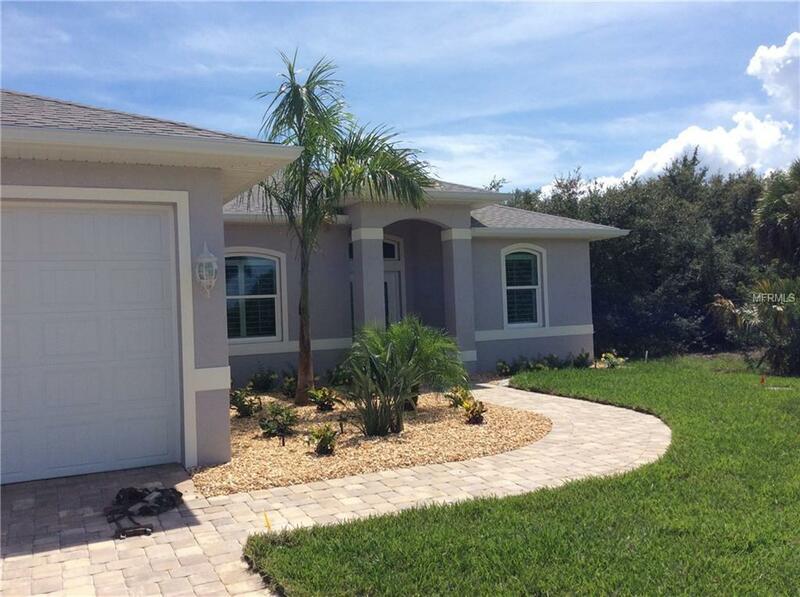 Close to shopping ,dining ,decks, and over 11 golf courses nearby. Located in X zone no flood insurance. Please see attached floor plans and specs. 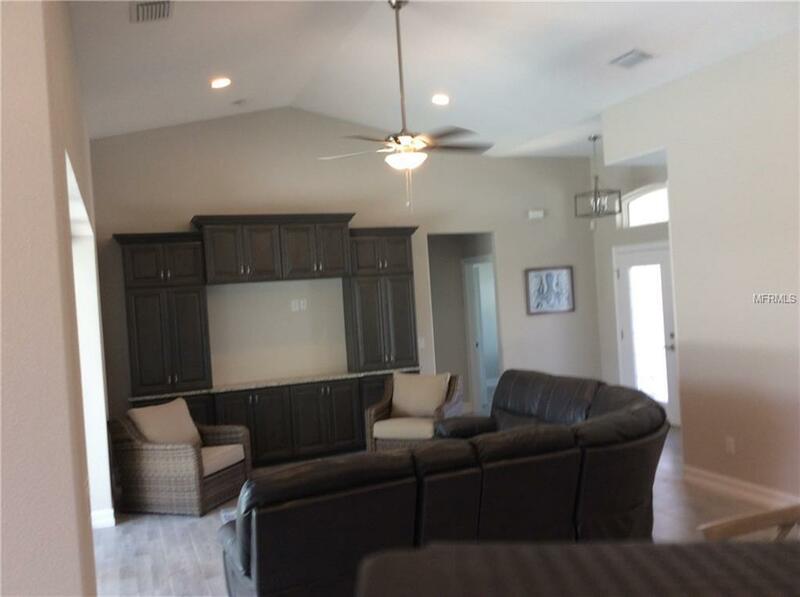 3 car garage available additional 12,000.We have a model home located at 14502 Maysville Circle in South golf Cove. Paradise begins at your front door! !